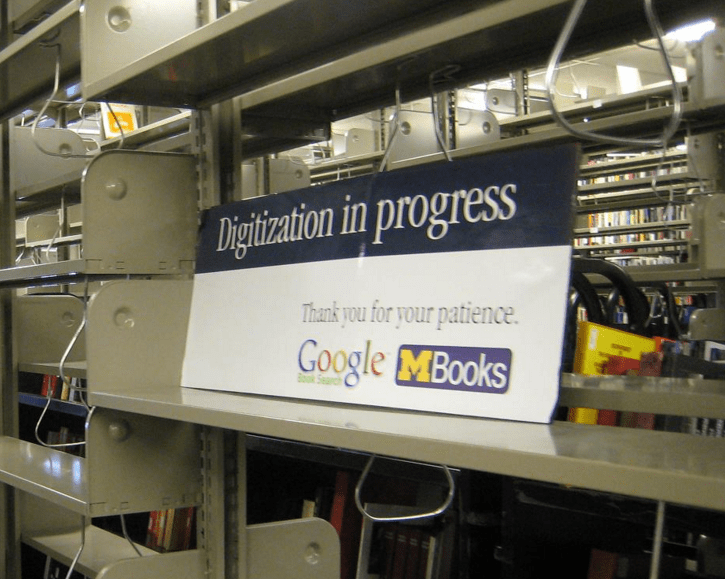 Many years ago, Google set a target to digitize every book in the world and make it available through their service. This ambitious plan nearly failed to pan out due to the legal obstacles and copyright restrictions. Now the Internet giant can continue with “Google Books”, as ruled by the US Supreme Court. In the copyright dispute with Google, a group of authors has lost at the US Supreme Court. The Supreme Court refused to revise the google-friendly decision of a lower court. The case was about the online library “Google Books” of more than 20 million titles. Internet users can search the catalogue by keyword and read the relevant passages. The three competent judges ruled unanimously that Google’s actions are ultimately right. The plaintiffs led by the Authors Guild Inc. saw their copyrights violated by “Google Books”. The plaintiffs included prominent artists, such as the poet and novelist Margaret Atwood. 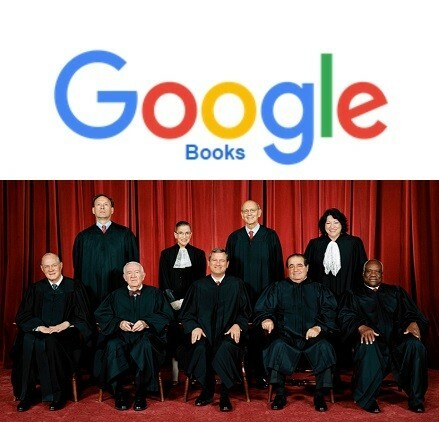 Google was “thankful” for the decision of the Supreme Court. The Group feared having to pay billions of dollars in case of a legal defeat. A few months ago a friend asked me if it was possible to download some of the wonderful virtual library created by Google (Google Books). I found a simple program capable to download any book from the Google library with millions of titles. The process takes no more than 2 minutes. The program is called Google Books Downloader. You can download the program online at googlebookdownloader.codeplex.com, open it and follow the installation steps. Next go to the Google Books website and copy the address of the book you would like to download. Paste the link in the program window – “Google Book URL” and click Start. The book will be downloaded to your desktop in no time. Book lovers can also buy books via the Google Play store. Google Play gives access to millions of books, including bestsellers and classics. It is key destination for some of the best digital content available on the web. You can read the books online or download them on your computer to read offline. With the books in the cloud you can read on the computer, phone or tablet and continue right where you left off (via sync). To use Google Play, you need to have a Google account (it’s free). This can be a gmail or other Google service account.